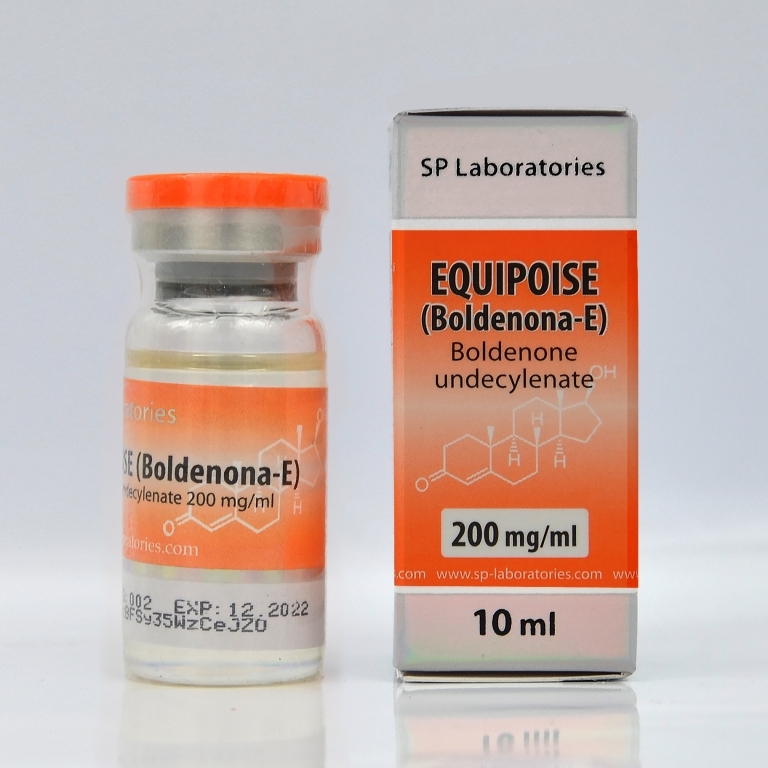 Equipoise (Boldenona-E) or EQ is derivative of the male hormone testosterone that has a powerful anabolic effect in combination with the light of estrogen and androgen properties. Boldenone Undecylenate has the ability to stabilize the level of nitrogen balance. Equipoise is very popular drugs among bodybuilders, weightlifters and people that prefer power sports. The reason is that boldenone stimulates the formation of erythropoietin - a hormone that is responsible for the production of red blood cells that carry oxygen to all organs and tissues of the body. The most popular combination with Equipoise are Stanozolol (increases the stiffness of muscles and strength gains), Testosterone Propionate and Trenbolone (used of quickly improve the quality of their muscle mass). The Equipoise is more effective than Nandrolone Decanoate. 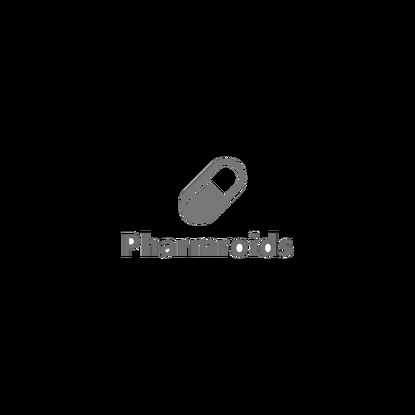 Bodybuilders and Athletes like this drug because it has minimal effect on the function of the endocrine glands.